We all, for sure, are familiar with the true old saying “time is money.” That is right! Time can be a pretty expensive thing, especially for small businesses. Have you ever stopped for a moment and thought how your workforce used every hour, every minute and even every second of its work time? Good news! You don’t have to actually stop there and think about it. Time tracking software can do that for you. Time tracking can be very beneficial for small businesses in many areas. No matter what industry, time clocks are great in helping employers to identify efficiency gaps. Each day, week and month, HR and even employees spend a lot of time on tracking, recording and processing hours worked for the purpose of payroll calculation. Yet, with Time Tracking Software, no time is being wasted on any involvements in such unproductive activities. For the bottom line, both parties, employees and employers, are satisfied! 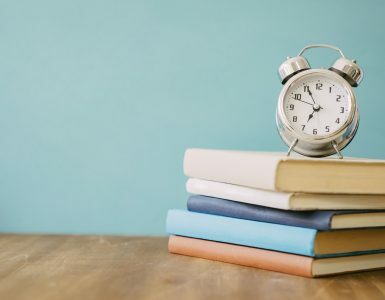 From taking too long lunch breaks to having too many coffee breaks and sadden hallway chats, time theft brings huge losses to overall productivity and efficiency levels. No matter if done on purpose or not, time theft can be very costly, which small businesses simply cannot afford. 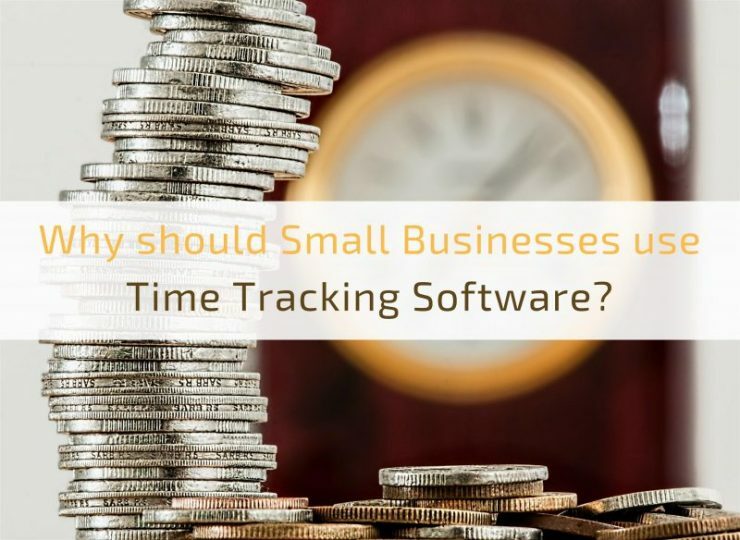 Thus, time tracking software is an absolute must for small businesses to prevent time theft, by increasing employee efficiency and cost-effectiveness levels. 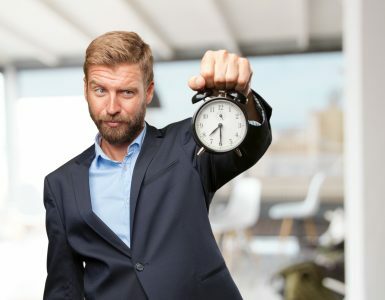 Regulations by state or federal labor laws on, for example, employee overtime pay or record keeping should be of major attention by small businesses. Manual time tracking systems can make the tracking process very problematic, resulting in potential million dollar lawsuits. 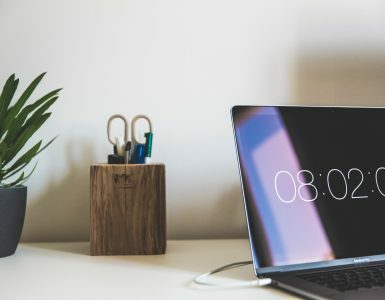 Here, to stay compliant and avoid any legal nightmares, time tracking software solution is the best one for small businesses. Now, the decision is yours! 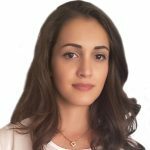 Is it worth sleeping on the opportunity of embracing time tracking software, given all the significant benefits it brings?